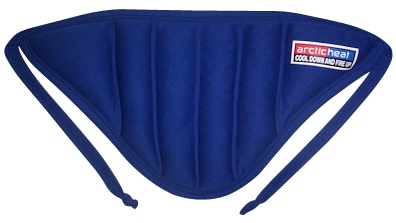 The Arctic Heat Neck Wrap was initially established as a hot/cold pack to assist in the treatment of neck complaints. The wrap has proven very successful in this application but has also quickly found a niche as a cooling aid in hot environments. 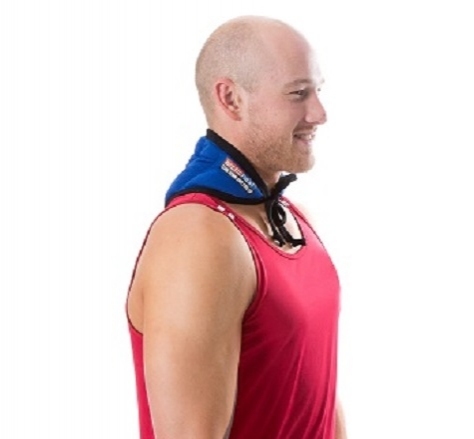 The neck wrap measures (at its widest points) 38cms x 19 cms. This product was added to our catalog on 19/04/2011.